Life can be busy!! We have a large range of EASY MEAL OPTIONS instore and we have built them into meal plans. Some of our ideas will need a little prep from you and others will come ready to pop in the oven! Our butchers are always here to help you with easy meal plans using some delicious local Irish meat! This one-pot supper is perfect for families. 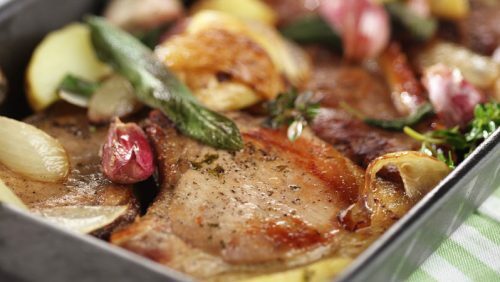 The magical combination of pork and Bramley turns a simple supper into a real treat. Tasty chicken lightly coated in peking sauce for an easy and delicious dinner! Ready instore for you to pop in the oven at home. 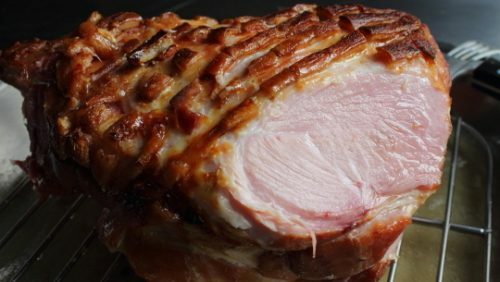 Try our Gleeson’s Award Winning Low-Salt traditional ham. It’s cured in-store and is always a favourite! 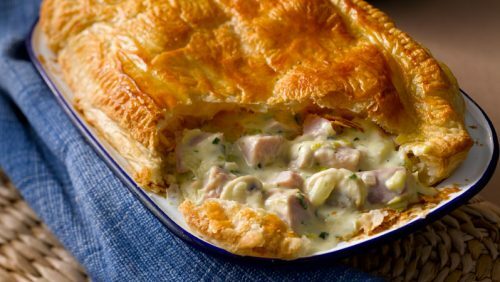 Ready rolled puff pastry makes this pie really quick to make. 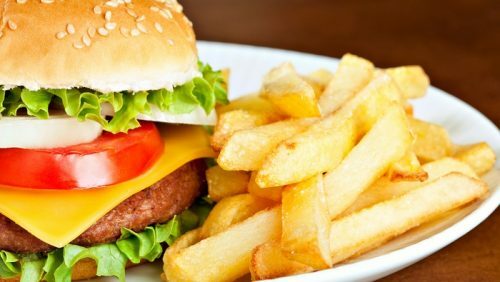 These burgers are made from 100% Irish beef, produced fresh in store everyday…always a family favourite! 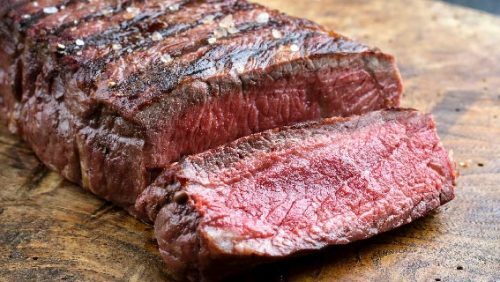 100% Irish dry aged prime sirloin steak…21 day matured! 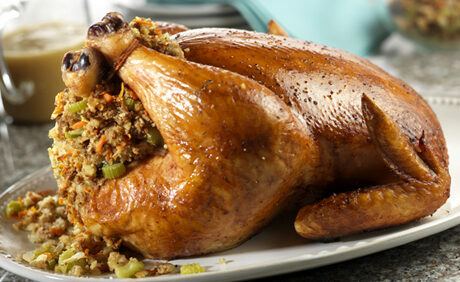 Delicious Irish succulent roasting chicken with stuffing. Always a favourite! 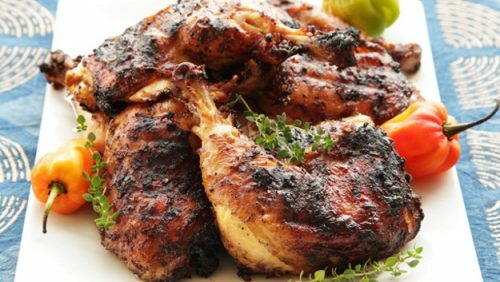 You could try our free range or corn fed chickens.